Harlem residents, consider yourself warned! That Whole Foods opening early next year at 125th Street and Lenox Avenue won’t just offer upscale groceries. It will likely bring a boost to the neighborhood’s real estate market, too. In January, real estate listings site Zillow released a study finding that homes within a mile of an outpost of the posh chain appreciated an average of 4.5 percent more than properties outside this radius. What’s more, the analysis found that prior to Whole Foods’ arrival, these homes had actually been appreciating more slowly than the area’s average. It’s unclear from the study the extent to which Whole Foods — and that ripple effect — actually drives up real estate values as opposed to merely riding already rising markets, says Zillow chief economist Svenja Gudell. 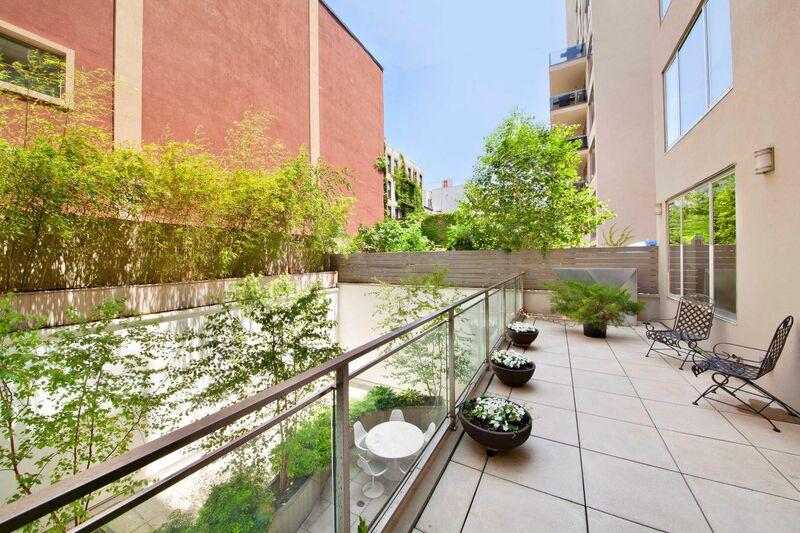 Many Harlem real estate insiders are already building that momentum into their future pricing. But the firm’s data suggests that Harlem housing will see a price bump once Whole Foods debuts. Citi Habitats agent Chyann Sapp, for instance, says that several landlords she works with are considering upping rents when the store opens. Prices have already inflated thanks to its mere construction. Harlem Properties President John McGuinness says he’s seen the store boost area real estate since the moment it was announced in 2012. “After it opens, prices will probably increase even further,” he says. McGuinness suggests the new Whole Foods is part of a larger shift in interest toward Central Harlem in recent years. 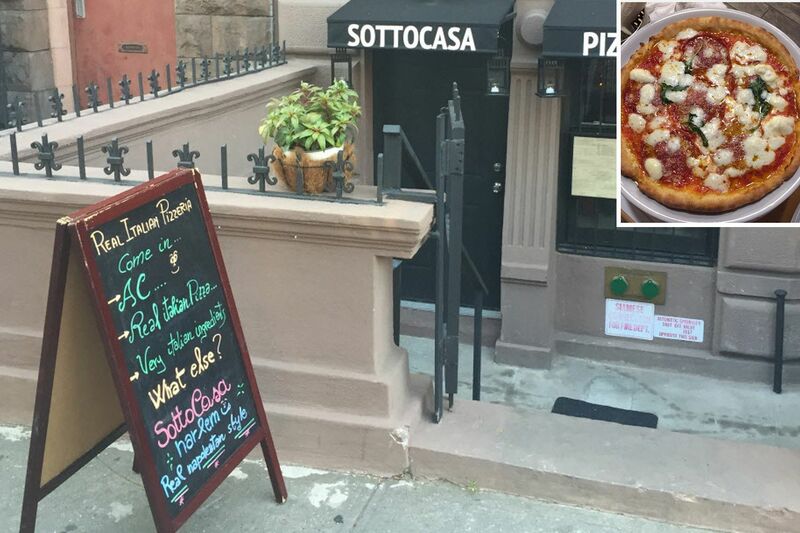 The nabe has already welcomed notable commercial developments, from celeb magnet Red Rooster Harlem to Sottocasa Pizzeria on Lenox Avenue, along with a future WeWork branch in the heart of the 125th Street corridor. 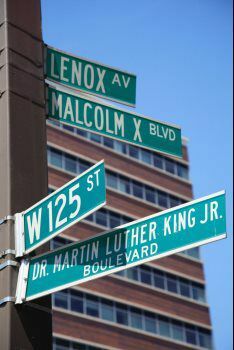 “Normally [demand] had been more focused on West Harlem — Frederick Douglass Boulevard, Morningside Avenue,” he says. Bohemia Realty Group broker Sarah Saltzberg recalls how her company leveraged the coming Whole Foods to sell apartments at G4 Development’s 88-unit condo project at 48-54 W.138th St.
Today, Harlem is less on the verge and more in the trenches of a transformation. According to numbers from appraisal firm Miller Samuel, average prices per square foot in the area have risen from $594 in 2012 to $839 in 2015. Over the same period, McGuinness says, prices for neighborhood townhouses have jumped from around $2 million to $3.5 or $4 million. There’s still room to grow, though, says Faith Hope Consolo, chairman of Douglas Elliman’s retail leasing, marketing and sales team, who predicts the store’s arrival will set off a domino effect that will bring additional retail to the area. 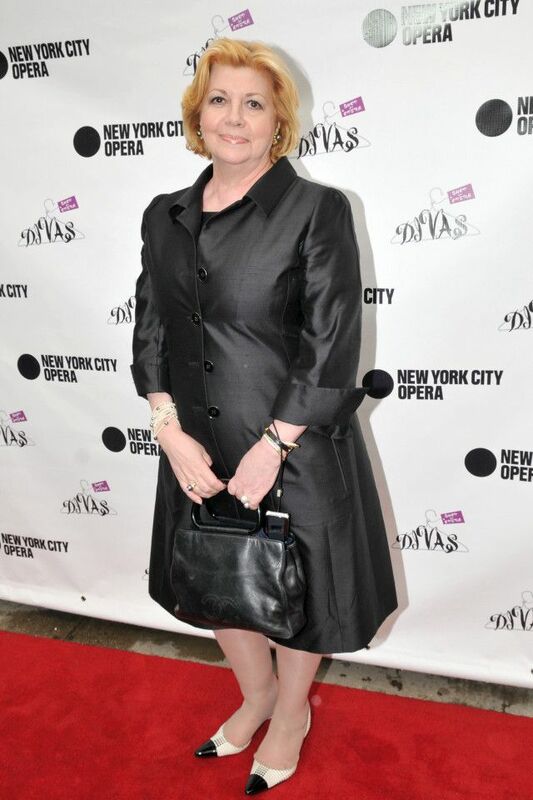 “This is the biggest game changer for Harlem that we have seen in a very long time,” she says, adding that she is working with several other companies, including a major fashion retailer, who want to come to the neighborhood. Of course, not everyone wants change. 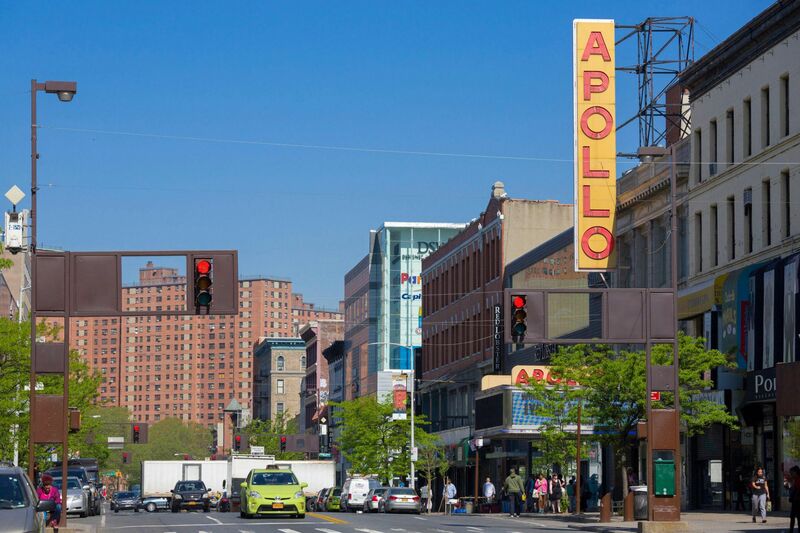 New retail and rising home values may please landlords and developers, but it can curse renters and small-business owners in communities like Harlem — where rapid gentrification must find a balance with ongoing racial and economic inequality. Long-time residents may also fear that a large national chain will push out smaller, local shops. Meltzer says, even though her research suggests this might not actually happen. “I don’t see, on average, a higher displacement effect in gentrifying neighborhoods,” she explains. One Harlem resident looking forward to the store’s arrival is Tren’ness Woods-Black, granddaughter of Sylvia Woods, founder of the famous neighborhood restaurant Sylvia’s, where Woods-Black is VP of communications. 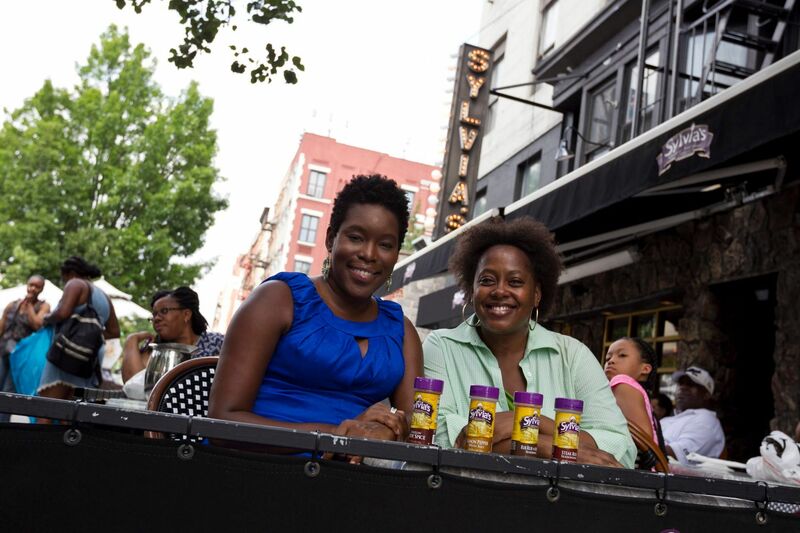 It’ll also be positive for Sylvia’s because the store will carry several of the restaurant’s product lines. That move is intentional, according to Whole Foods spokesperson Michael Sinatra. The chain designs its stores to suit local audiences. “We build all of our stores custom, with everything from the products on our shelves to the size of our departments to the types of prepared food that we offer — all based on the space and the neighborhood we are in,” he says. In Harlem, this means offerings that reflect the neighborhood’s African-American heritage and cultural diversity. Whole Foods has partnered with Harlem Park to Park, a local community development organization, to source goods from neighborhood vendors for the store. 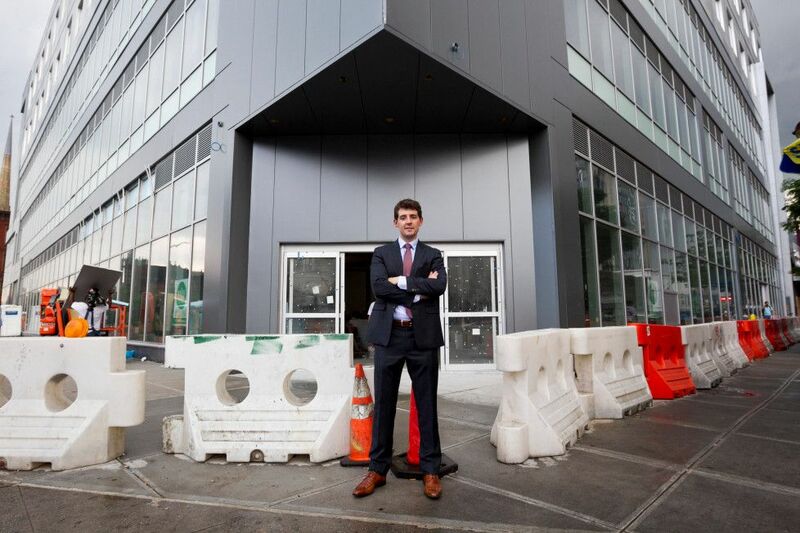 When the store opens next spring, it will feature products from 15 to 20 Harlem businesses, says Nikoa Evans-Hendricks, the group’s executive director. She notes that while the store may accelerate changes in the neighborhood, Harlem was changing long before Whole Foods arrived.